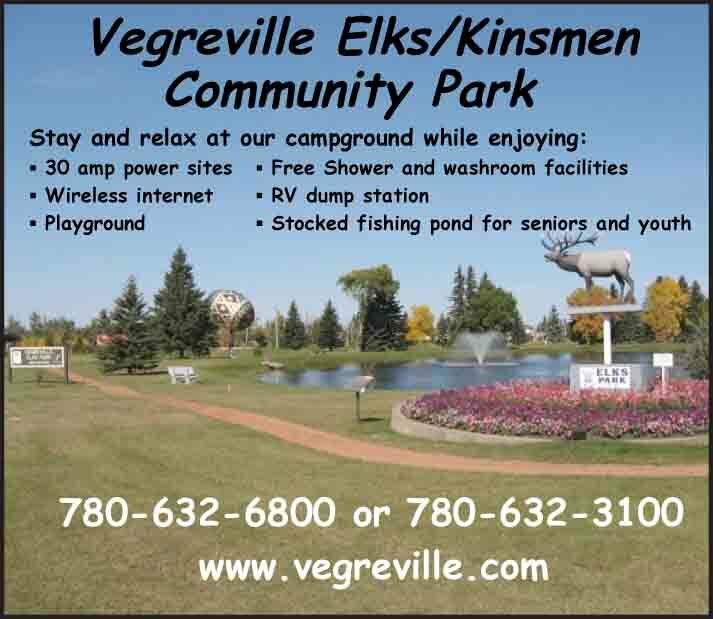 Location: On the Yellowhead Highway 16; 170 miles west of Edmonton. Population: 9640. 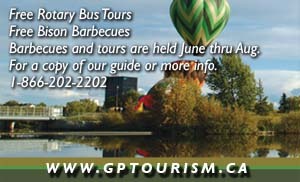 Visitor Information: Tourist Information Centre open year round, just off Highway 16 at 309 Gregg Avenue, Hinton, AB T7V 2A7; Phone: (877) 446-8666; Website: www.hinton.ca. 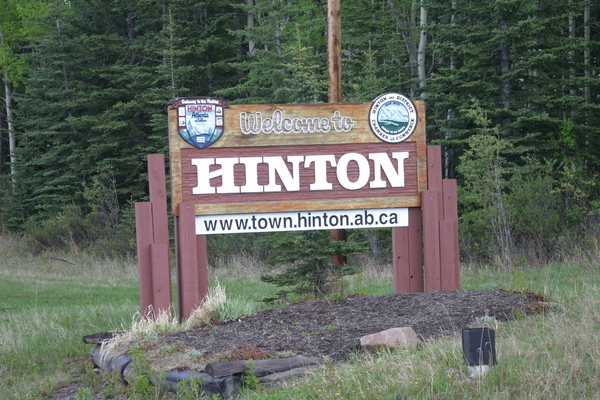 Situated in the middle of a four season recreational paradise located on the eastern edge of Jasper National Park, Hinton is a service and supply center for the mountain resorts, offering an array of amenities and services as well as recreational and cultural opportunities. Walking the 3 km long Beaver Boardwalk to catch a beaver working on a lodge at dusk during the summer or skiing at the Athabasca Nordic Centre in winter are popular activities. The Hinton Bike Park offers mountain bikers of all skill levels an opportunity to improve their skills in this free 37-acre community park. From the dirt jumps to a drop zone, there is somethingfor everyone. The spectacular Hinton golf course lies in the forested foothills of the Northern Rockies. Its scenic fairways meander over rolling hills and through tall spruce trees. Seclusion and serenity abound on the challenging 18-hole course. The world-class Athabasca Nordic Centre and Luge Facility has a variety of world-class trails from 1.25 km to 25 km in length and 10 meters wide, and a 1.5 km lighted cross-country trail providing for wonderful night skiing. Their day-use chalet can accommodate groups of 50 people. The multiple trails at Brule Sand Dunes offer hikers, equestrians and off-road vehicle enthusiasts a great view of the Rockies amidst miles of sand dunes. Emerson Lake was created by a glacier many centuries ago. This beautiful lake is blue-green in colour and nestled in a valley north of Hinton. On the Sundance Creek trail, the Hoodoos are a work of art where “Mother Nature” has gracefully sculptured the sandstone, 8 km from peaceful Emerson Lakes. Miette Hot Springs have always been a major tourist attraction in this region. The first pool was built in 1919. This fabulous attraction also offers many hiking trails with spectacular views and wildlife. Beautiful Ogre Canyon is a deeply carved cleft in the mountainside. At the base of the cliffs are many sinkholes created by underground streams. 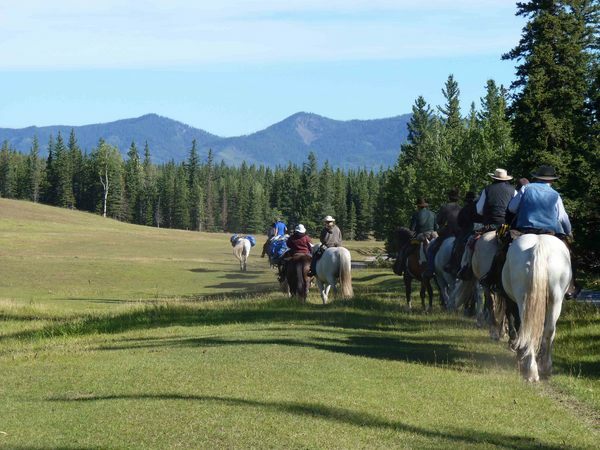 This attraction is situated west of Brule, tucked away in a small sliver of land between the first range of the Northern Rockies and Brule Lake.